In 2019, we estimate over 40% of membership organisations will be horizon searching for new suppliers to provide enhanced member value and growth. 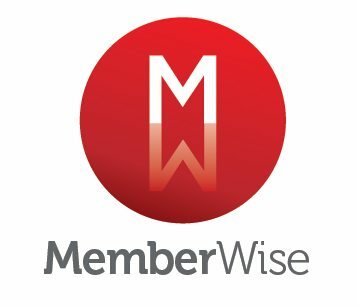 In response the MemberWise Network has arranged a free half-day seminar (in partnership with Cantarus) specifically for membership organisations. Fact: 93% of delegates who attend our seminars, rate them as ‘Excellent’. Note: Places are exclusively available to membership and association professionals.